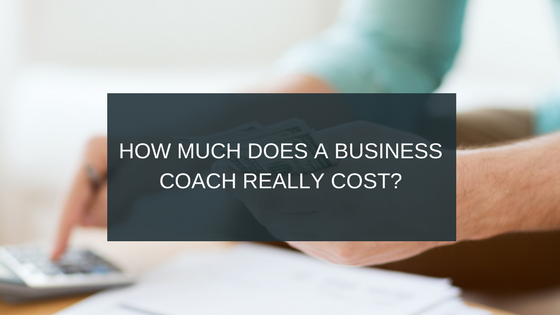 How Much Does a Business Coach Really Cost? So how much does a business coach cost? It could be a lot less than you think. How Much Will a Small Business Coach Denver Cost? Ready to talk numbers? Some local business coaches that work with smaller companies charge $250. Per hour, some famous nationally recognized coaches charge $30K for the day. This is a wide range depending on who you are working with and the reputation and demand that they have. Yes, it's pretty costly, but so is not being perfectly aligned with your vison and not executing well at your business. If you are a smaller business you will be looking to spend less, if you are a larger company with more resources, you’ll look for someone who can move the needle at your larger business that will generate a larger return when things are on track and you are crushing your numbers, so it totally depends on where you are at in your business journey. Want advice and guidance that's really specific to your business? Expect to pay even more. Coaching for a business with $5 Million per year or more in revenue on specific business, management and leadership goals can easily run as much as $100,000 or more per year, depending on what's included, such as individual mentoring, seminars or group sessions. It's all starting to sound complicated — and really expensive. Is there another way? Have you heard about the Entrepreneurial Operating System® (EOS®) yet? It's a new approach to business coaching and it provides you loads of bang for your buck. Unlike conventional business coaches, EOS® Implementers focus on six core principles to transform your business: vision, data, process, traction, issues and people. Concentrating on these six key components of your business will manage and strengthen your entire organization. Sounds good, right? But how much will it set you back? EOS® Implementers tailor their unique personal experiences to your business requirements while teaching a proven, simple and effective system. You don't pay for any services you don't need, which helps you to keep costs down, Plus, there are no hidden fees or nasty surprises — just simple rates that you can understand, so you can get back to business. 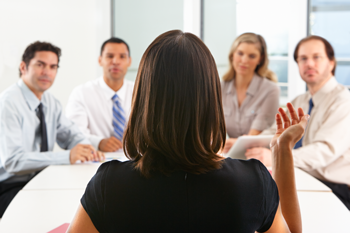 EOS Implementers® charge by the day and usually work with clients for five full day sessions per year over a two-year timeframe, so the cost to implement EOS® is entirely dependent on who you hire to be your Implementer. The good news is if you are working with a Professional or Certified EOS Implementer®, every day is 100% guaranteed, if you don’t feel like you received value for the day, you don’t pay! The other big win for you is that you pay as you go, rather than making a big up-front payment and then hope for the best. Unlike some other business coaches in Denver, you receive a free consultation, too. This isn't just a hard sell to get you to hire an EOS® coach, either. You can have a Certified EOS Implementer (the top level, official EOS trained) come to your business and meet with your leadership team for 90 minutes free of charge. During your free consultation, you can explain your goals to an EOS® Implementer. Some people think that business coaches will try and change the ethos of their business and tell them what to do. This is a myth. A good business coach will understand your options, help you set objectives based on your company's values, make sure you stick to your goals and keep your business expenses on track. Sick of expensive consultation fees and hidden costs? A business coach doesn't have to cost the earth. Click here to book your free 90-minute consultation with Traction, Inc. today!